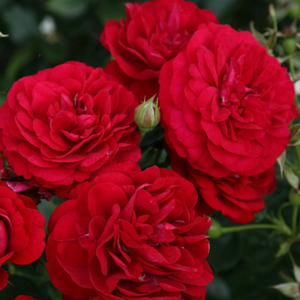 Rose group: Floribunda. 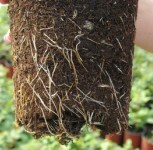 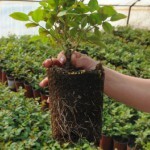 Citiscape® Collection. 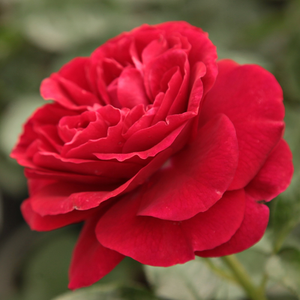 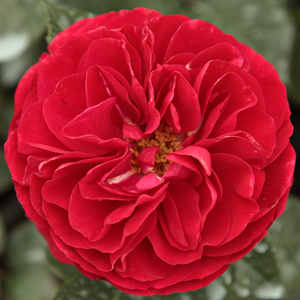 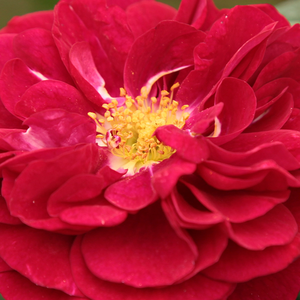 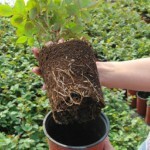 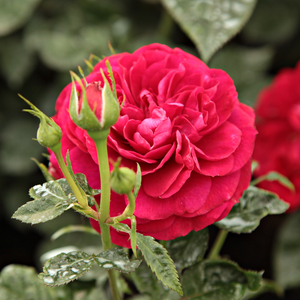 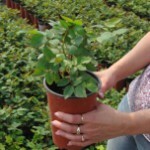 Profile: Spectacular floribunda rose, with wine-red coloured and aboundant flowering.